Akira Back, famed for its innovative Japanese cuisine with a Korean essence. Chefs at Akira Back unite fresh ingredients from Tokyo and flavors from Korea into a contemporary gastronomic experience. Akira Back is one of the best restaurants to eat Japanese cuisine in New Delhi. 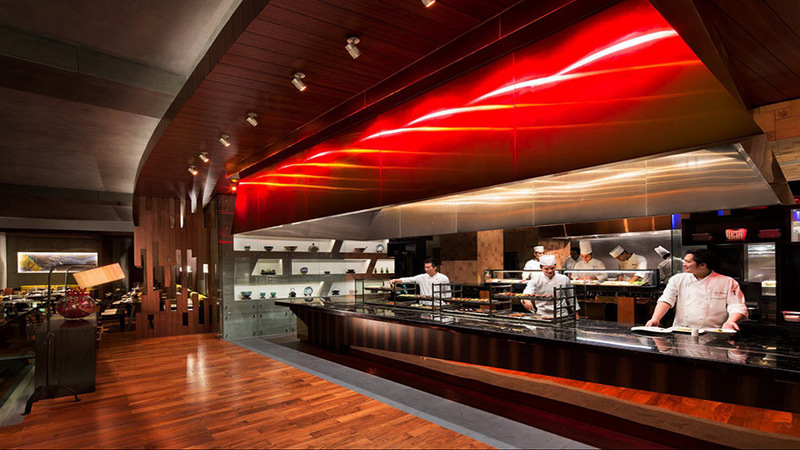 Famed for its innovative Japanese cuisine with a Korean essence, Akira Back spans across two levels of JW Marriott hotel in New Delhi Aerocity where chefs unite fresh ingredients from Tokyo and flavors from Korea into a contemporary gastronomic experience. The authentic look and feel of this fine dining destination add a lot to the overall experience. The decoration is elegant as you will expect from all Akira back’s branches but the ambience is always rather quiet. The staffs are very friendly, well knowledgeable and attentive, and that certainly adds to the experience. 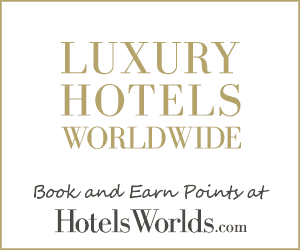 Expect world class service with a true sense of hospitality. An omakase typically consists of six to eight meal courses but can be customized with the help of the chefs on how elaborate you would like it. Food on the menu includes the utterly delicious glazed stir-fried Brussels sprouts; shrimp dumplings; Sashimi; California and dragon roll; Sushi roll; tuna pizza with truffles. Yellowtail garnished with finely diced tomatoes and slivers of Serrano pepper; Pork valley; Sea Bass with wasabi mayo, Korean herb green chojang and a salad of diced tomato, green pepper and onion; Robata Lamb Chops with gochujang anticucho and asparagus; crispy Nasu with a trifecta of sauces – (spinach sesame, den miso and kochujang miso). Dessert such as strawberry extravaganza with the berry represented in the forms of a parfait, granita, and sheet. There is an expansive wine list but the sake pairing would elevate the whole experience. Akira Back sets itself apart from the pack as far as Japanese food is concerned, the offering seamlessly blends Korean sensibilities into Japanese flavors. Dining here isn’t cheap but the deliciousness of every meal worth every dine. Don’t forget to make a reservation ahead.